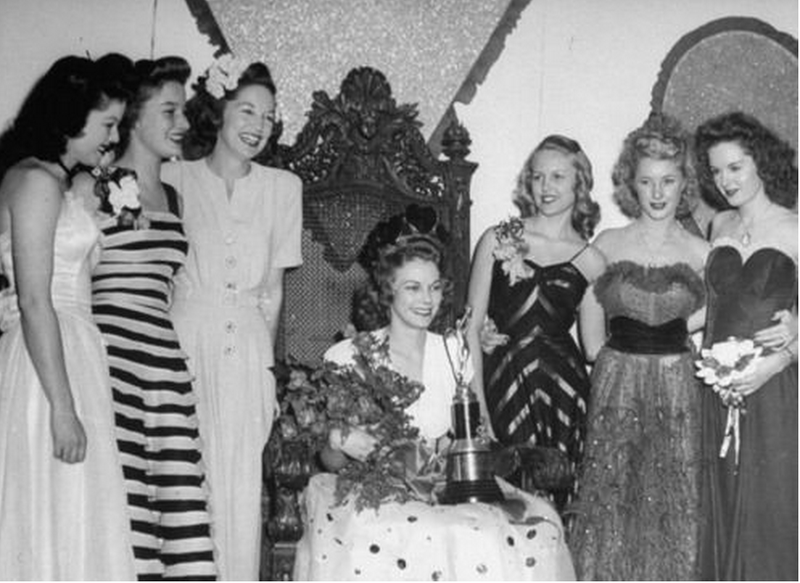 This is from the year Doralene Szaszky was crowned prom queen. She died in childbirth 6 months later. Times were different then. 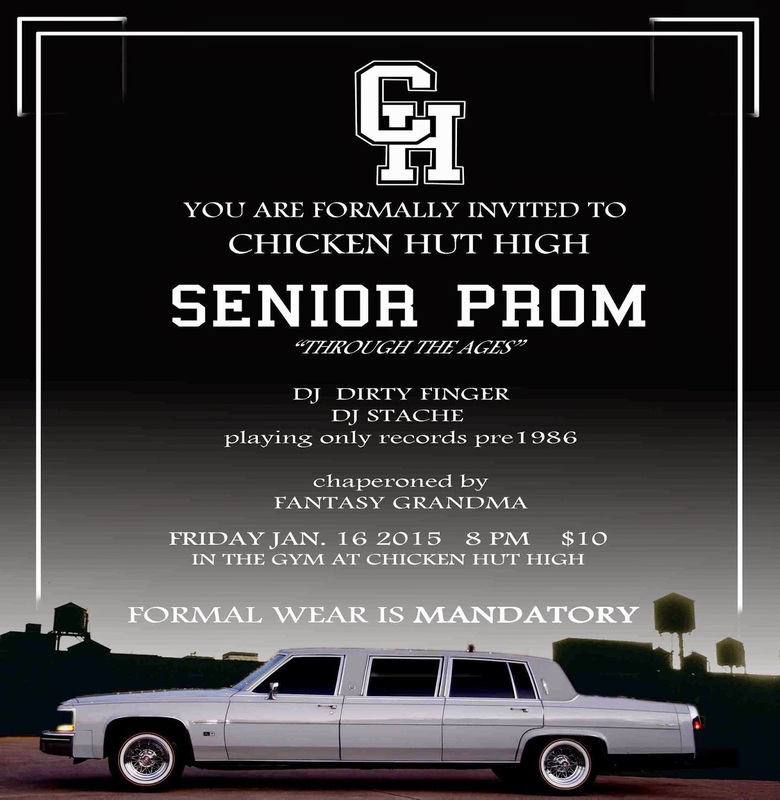 Will we see you at the #chickenhutprom tonight?